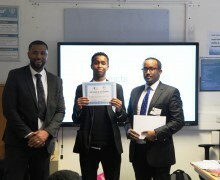 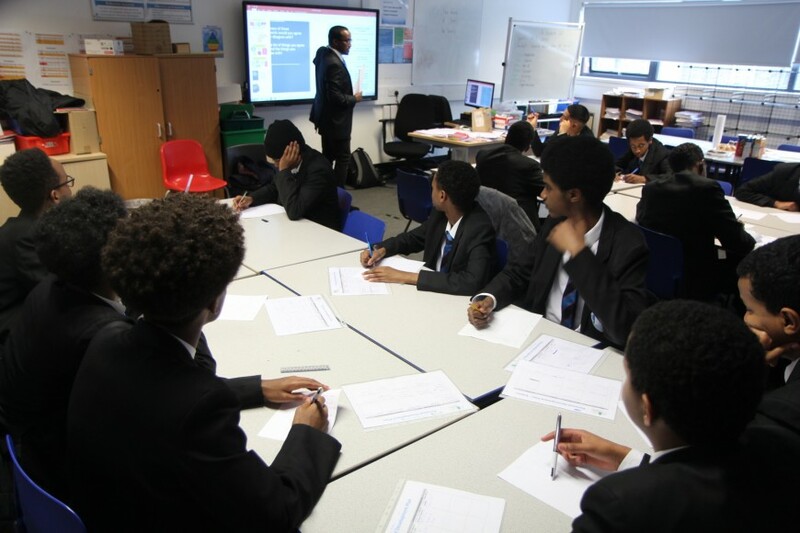 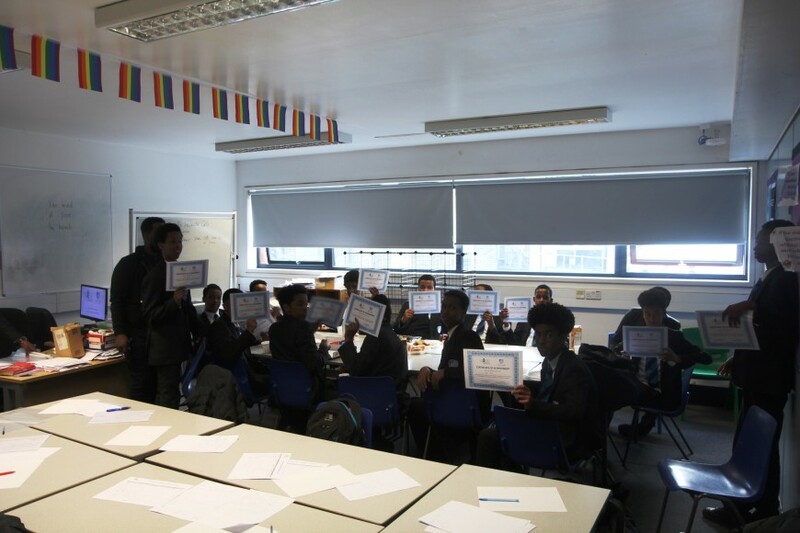 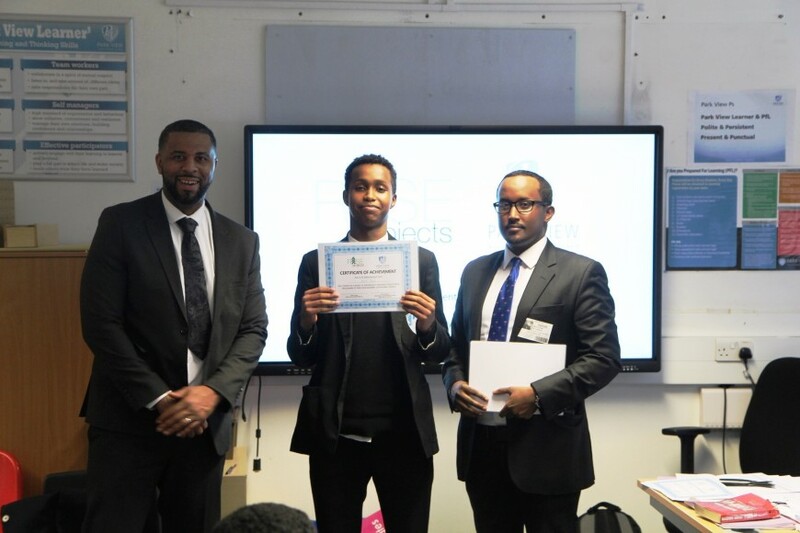 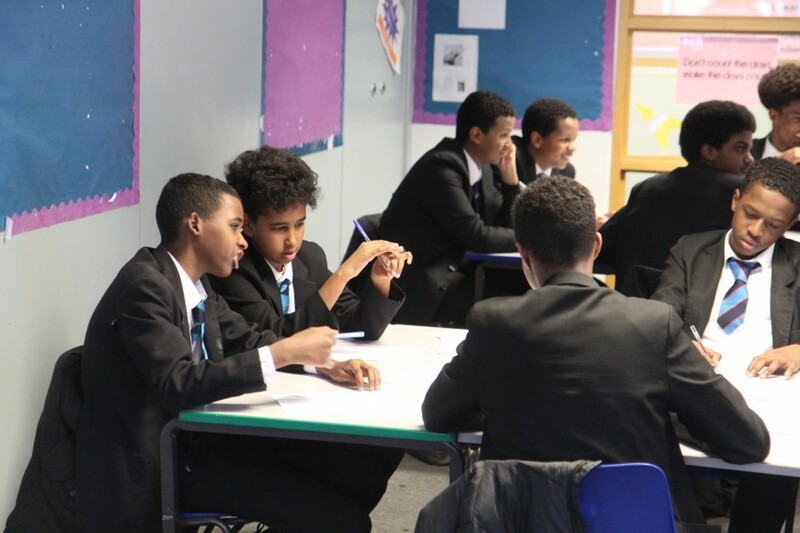 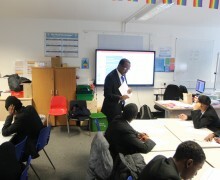 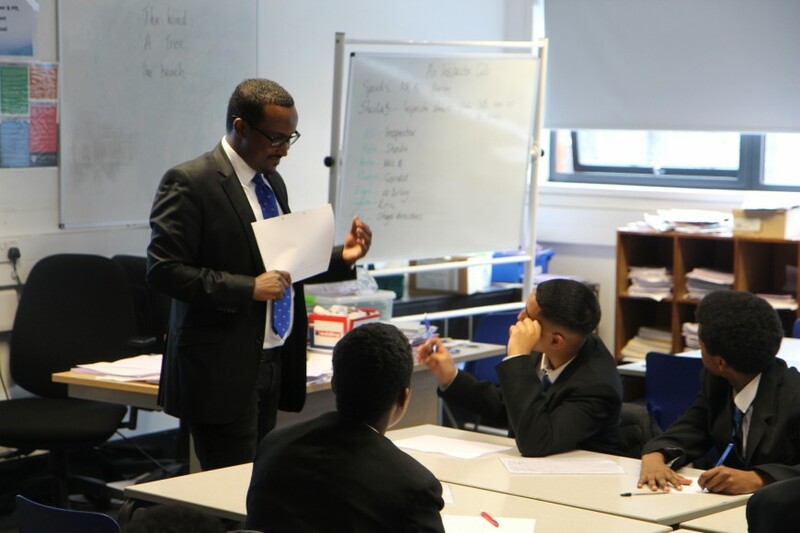 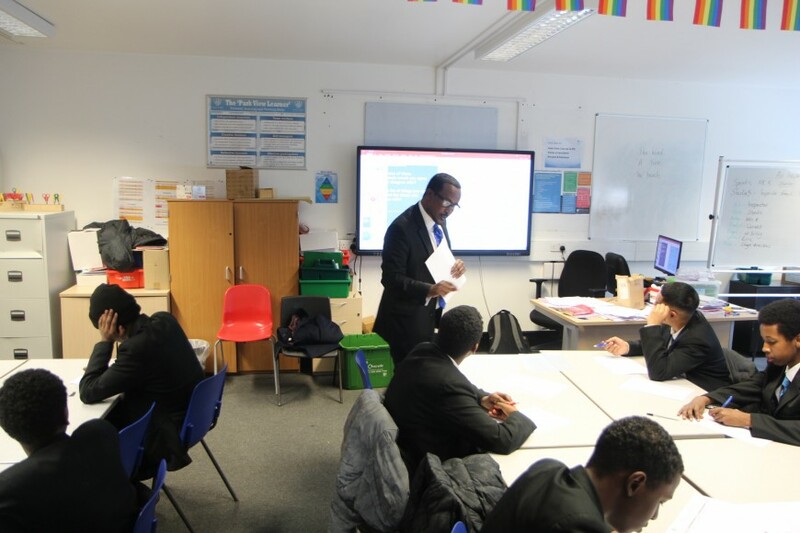 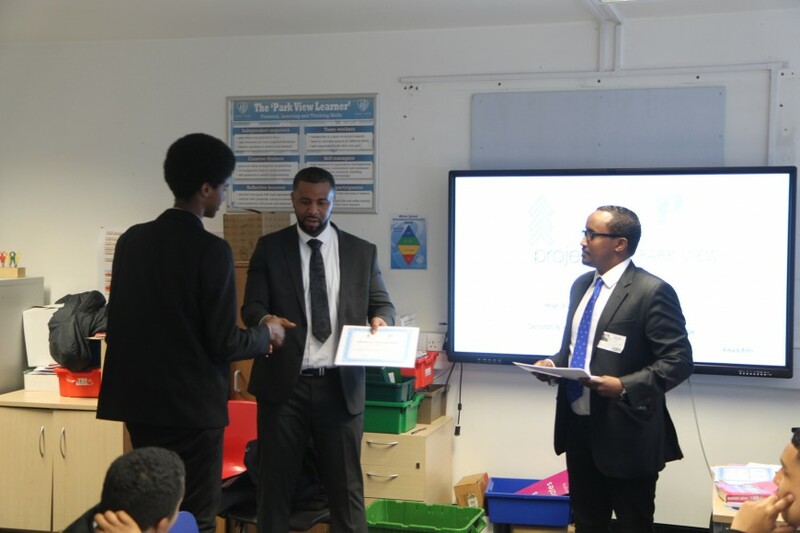 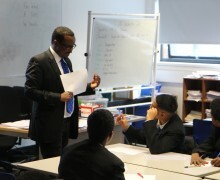 This term, Park View School in partnership with RISE projects took part in a six-week mentoring programme for Somali boys. 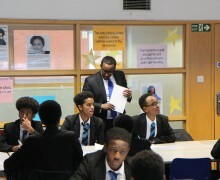 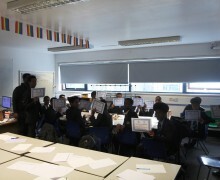 Boys from Years 9 and 10 were part of the mentorship programme. 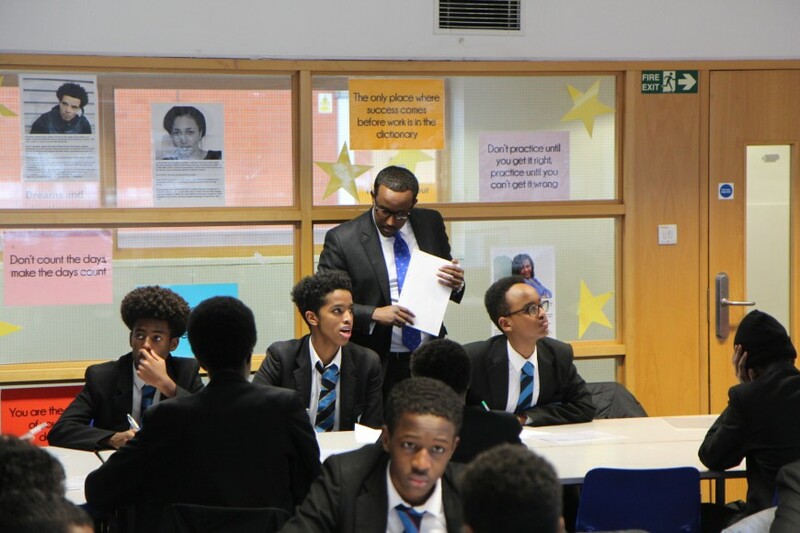 They participated in six sessions covering topics on: family life, future career plans, community safety, health and well-being, mental and emotional well-being, online safety and personal development plans. 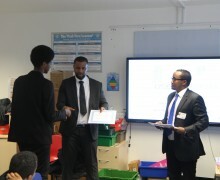 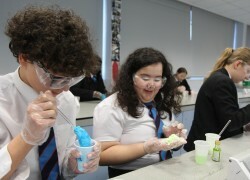 The final session was a celebration, where students received their certificates.